Cold temps drying out your skin? I have a recommendation! 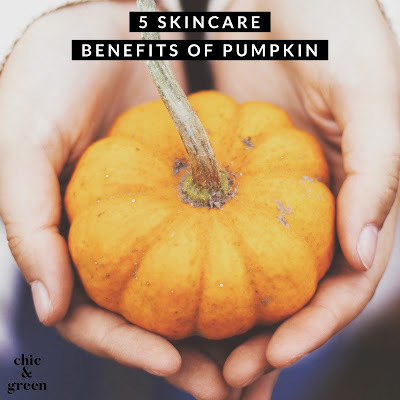 When it comes to skin care, I have always believed that simple is better. There is absolutely no need to have a product with 50 different ingredients added in, especially when most are just fillers, additives, and preservatives. 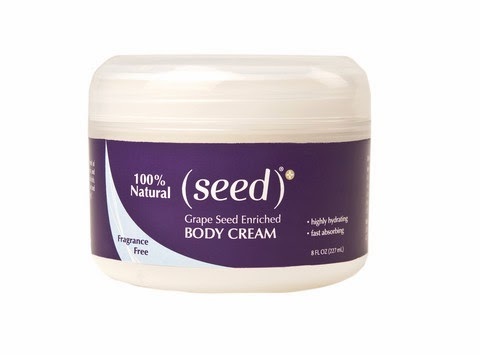 There's a brand new body cream from (seed) and I am in love. Like many of you, we have been enjoying some sub zero temperatures, high winds, and bone chilling dry air. This weather is great for hair that is full of static, chapped lips, and parched skin. My husband's skin is so dry from shoveling and scraping ice off the cars that his skin is cracking. I should have said, "It was cracking." My own skin, which is pretty dry as it is, is taking a beating this winter. As you know, I am really faithful to my skin care regimen. Even those of us who give our skin that extra TLC can face the side effects of this weather. I do not use body care products with aritificial fragrance. They irritate my skin and my allergies, plus there's nothing good in artificial fragrance ingredients. Finding a rich, indulgent body cream to nourish the skin without fragrance can be hard. The brand new Fragrance Free Body Cream from (seed) meets my criteria and more. The packaging is lovely and generous. It comes in a large, 8 ounce jar. The cream has no odor and is something my boys and husband like to use as well. The cream is very rich, like a body butter. It massages beautifully into my skin and leaves my skin looking and feeling healthy and soft. 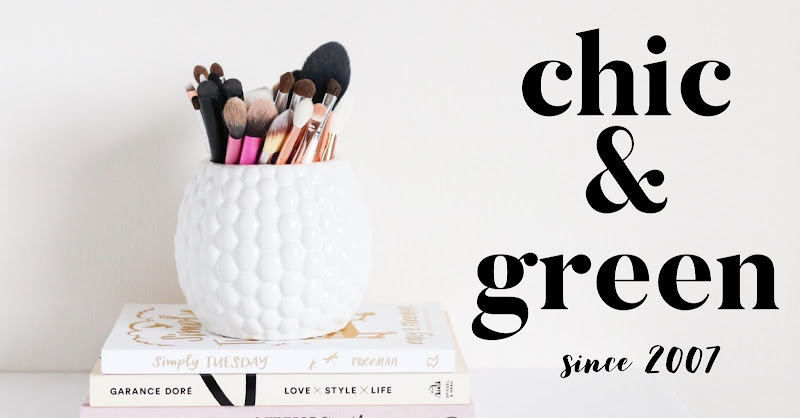 A Chic & Green approved ingredients list! My skin itches in the winter when it is so dry. A habit I have in unknowingly scratching the itchy arms and legs I sometimes get during the night. The problem is gone, as my skin is truly hydrated. I apply this on its own at bedtime. After a shower, I spritz on (seed) Fragrance Free Body Oil and then layer the cream over it. It keeps my skin silky all day and evening. You can find many (seed) Body Care products at your local Wegmans, Whole Foods, Harris Teeter, Duane Reade, and other retailers. If you are in the southeast, (seed) just recently launched in Publix. The Fragrance Free Body Cream, though, is brand new and ONLY available online in the (seed) Market. Do check it out. A jar of cream retails for just $12 for 8 ounces. *Disclosure: I ordered & paid for this product on my own. I do some freelance blogging and social media for (seed), but this in no way has impacted the outcome of this review.